Discover the very finest in luxury living on 14th Street in Medina. 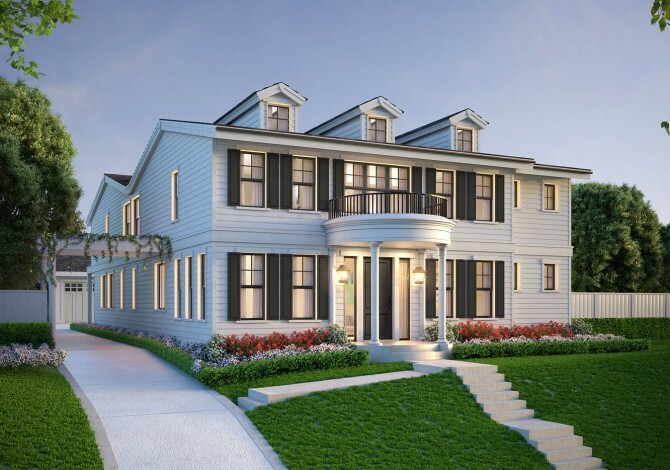 This fresh new luxury home boasts over 6,600 SF with 5 bedroom suites plus a den. The expansive signature covered outdoor room is tailored for year-round entertaining, featuring heaters, a fireplace, TV, and BBQ. The chef’s kitchen is equipped with top of the line appliances, luxurious finishes, custom cabinetry, and an oversize center island. The private master retreat features a large walk-in closet and a spa-like master bath complete with a huge shower, double vanity, and soaking tub. Additional luxury features include an exercise room, wine grotto, and 4 car garage. This home is centrally located in the heart of the exclusive city of Medina, within walking distance to Medina Elementary, St. Thomas School, Overlake Country Club, Medina Park, the charming Green grocery store, and more! This luxury home is being offered at $6.5M and will be completed in the Fall of 2019.